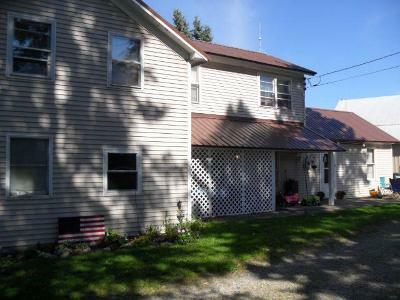 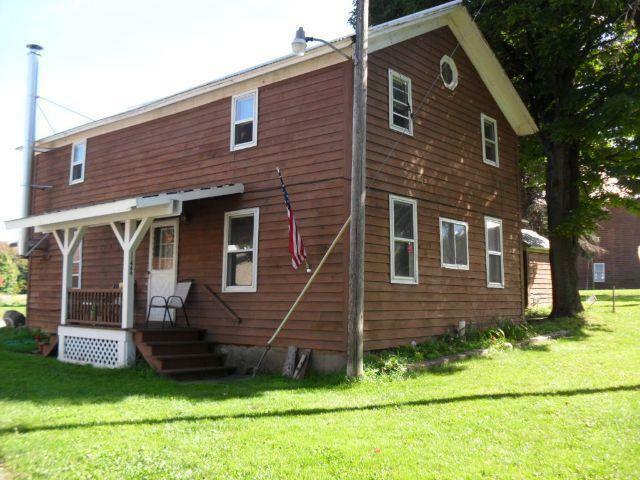 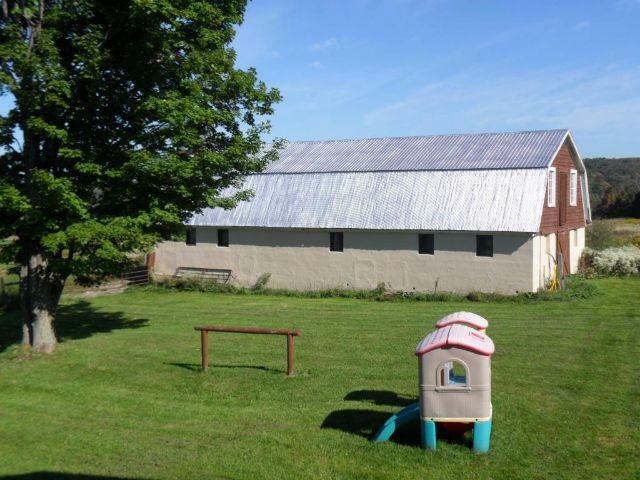 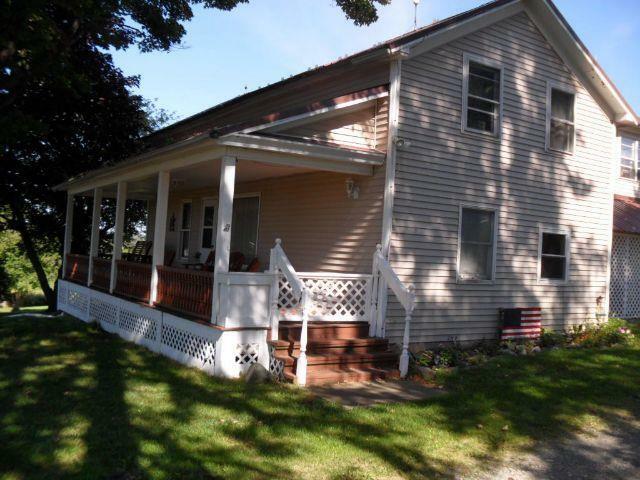 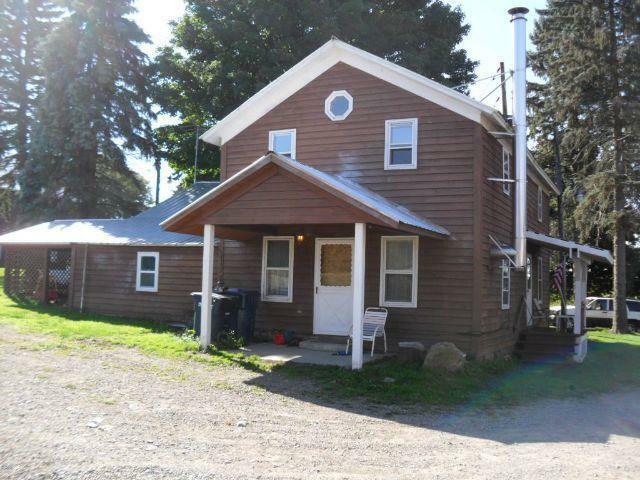 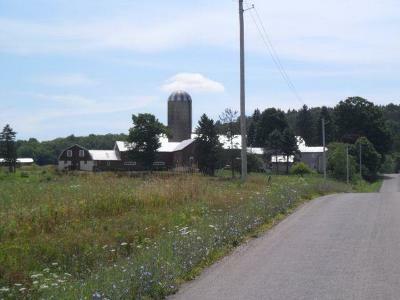 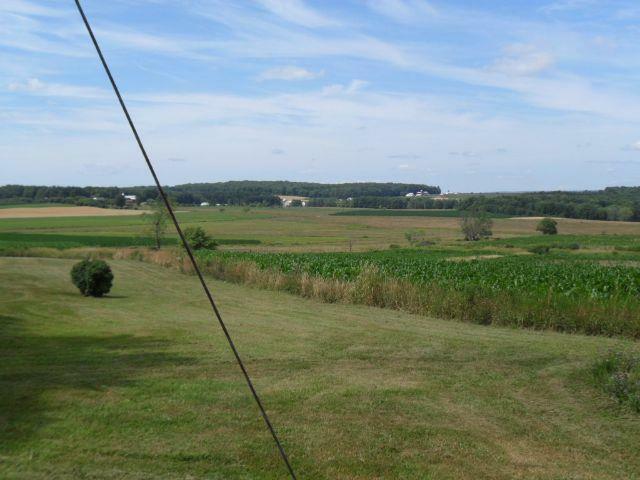 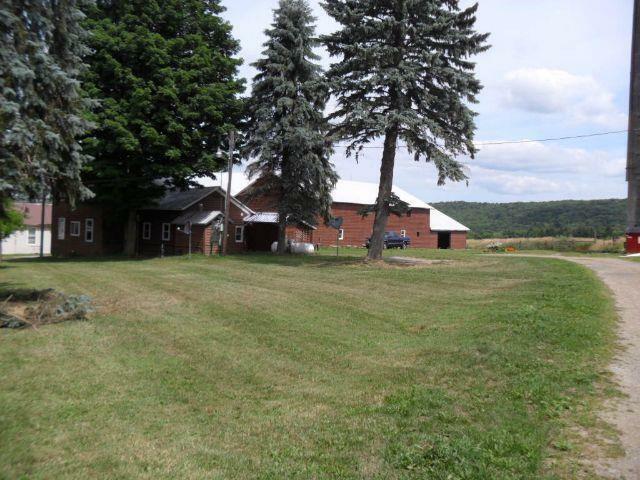 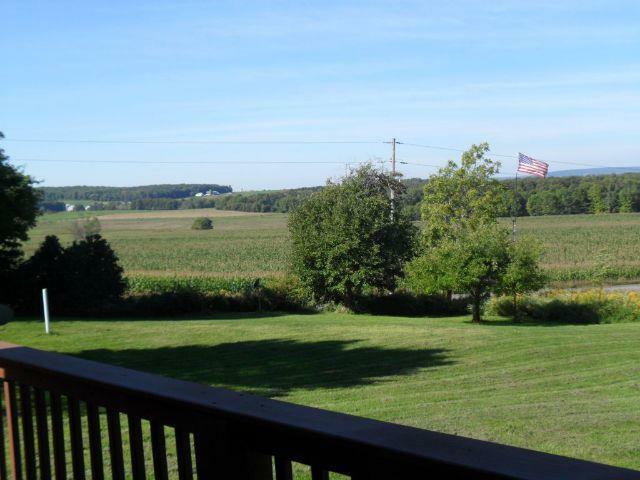 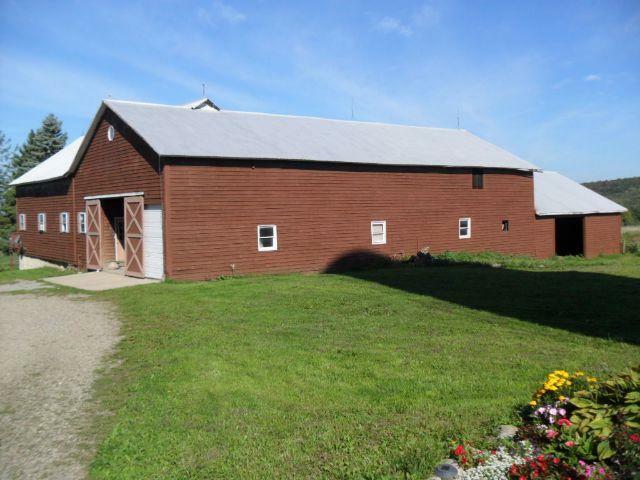 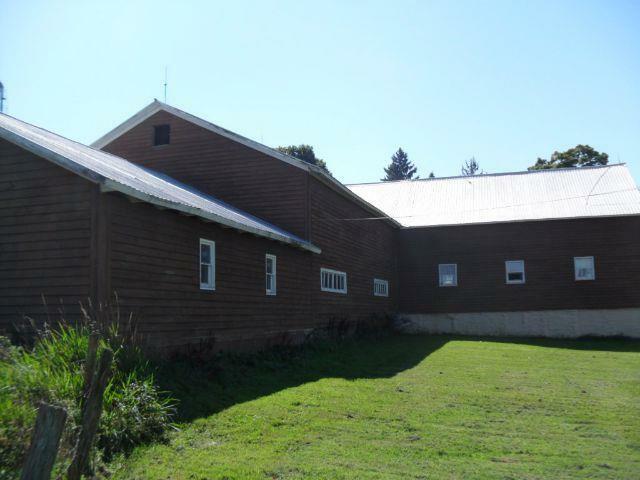 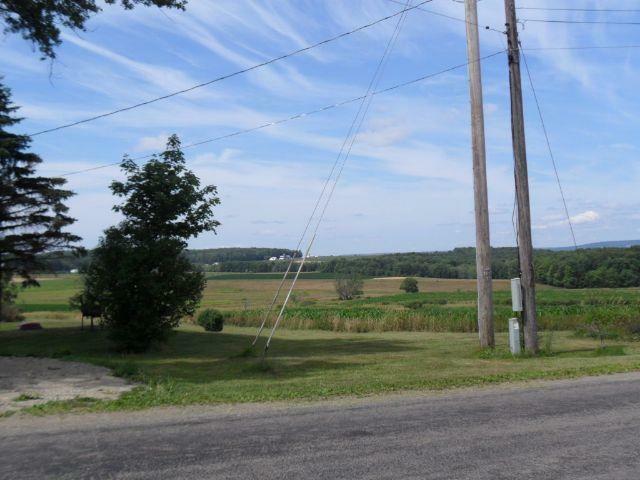 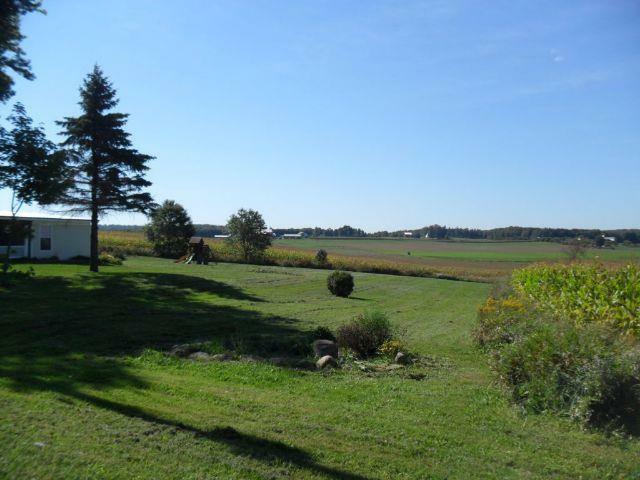 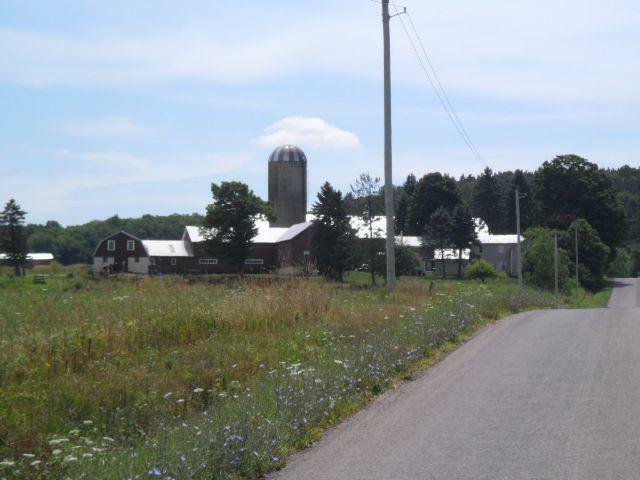 Call today to come look at this very well maintained farm. This property consists of the 4 Br Main Farm House, A converted Creamery house which is now a lovely single family 3Br home, a very nicely done approximately 1,000 sq ft. 2 Br Apt off the side of the former heifer barn, All of which are currently rented with a great rental history and no shortage of prospective tenants should a vacancy open up. 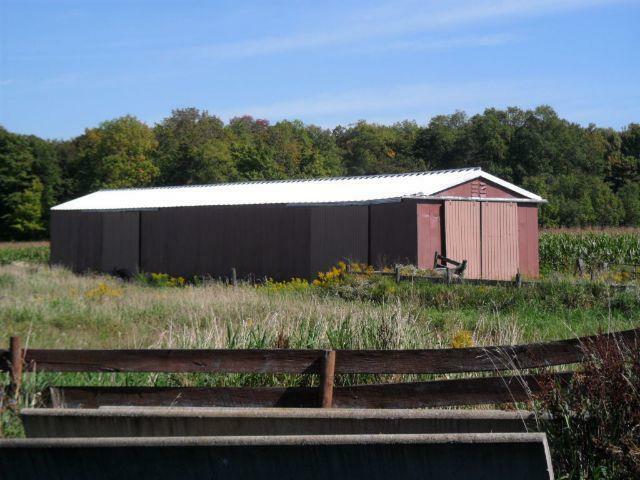 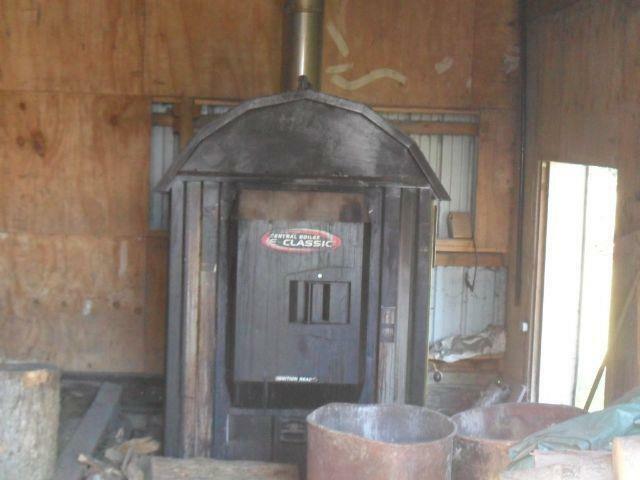 Also includes a metal machine shed building which is approx. 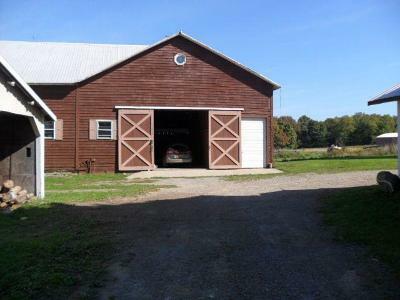 80'x 23', and a 28x60 horse barn with 6 stalls. This was a former dairy farm which was later used as a beef farm until recently and is currently being used for its rental income. 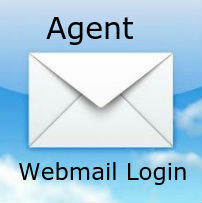 Everything is currently rented including the fields. This great property could continue to be used as strictly a rental income investment or put back into service as a working farm. The current owner has had this property for many many years and takes great pride in the condition of all buildings and it shows.